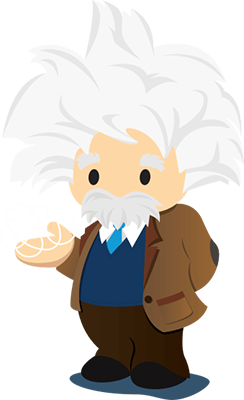 Improve your workforce productivity tremendously and have the customer satisfaction you’ve always wanted, with Salesforce. At Dreamstel, we can handle highly complex implementation tasks. As a customer you would get quality Salesforce consulting with development and admin support services along with our implementation service. 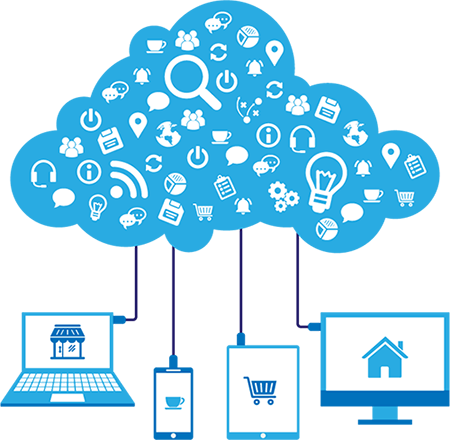 We work with a strategy, and set up sales and service cloud for you. 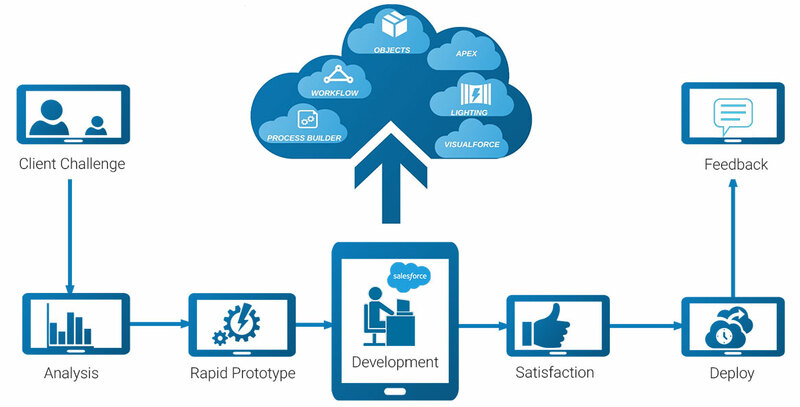 We introduce you to the full potential of Salesforce with our custom development service. Our continued improvements offer you an up-to-date Salesforce experience. Salesforce Implementation requires a team of Certified Developer, and we are your go-to experts for the job. Go for a smooth and hassle-free setup and transition process. Take full advantage of the Salesforce services. What your projects need is a strategic layout, technical expertise and managerial skills. We ensure that the Salesforce implementation integration and support services (siiss) for your business is excellent and successful. Schedule a Complimentary Consultation With Us. We Create a Happy Worker and Customer Environment for You. We work on Strategy, Design, Technology, and Execute with a Lasting Impression. When it comes to Technical Expertise, Our Certified Salesforce Professional Ensure You are Satisfied with the work done. We Handle Complexity with Grace. You need not worry about legacy on premises and cloud technologies anymore. Our Industry leading promoter score, rated by 500+ clients and 100+ employees speak for our commitment of work.